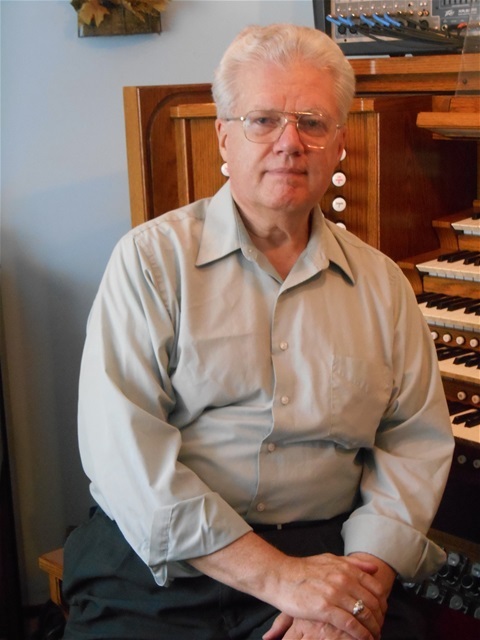 This composer has written several major collections of organ music which have been copyrighted and published. In all of them the stretch for the hands has been kept an octave or less, and registrations suggestions and indications for hand division have been written into the scores. This collection of scores for two hands only has been adapted for performance at the piano and grouped separately as TEN PIECES For Piano Op. 1-9. 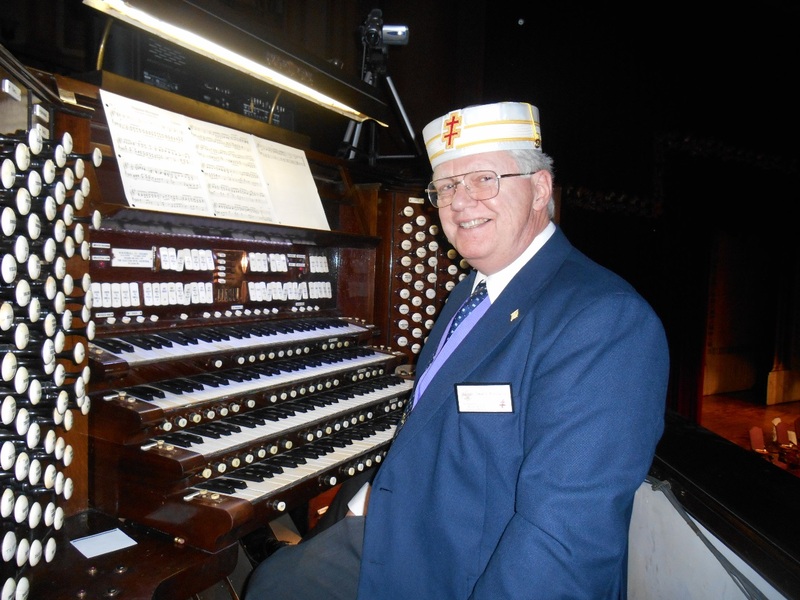 The console of the historic four manual Kimball organ of 144 stops, 52 ranks, 9 divisions, and 3,859 pipes at the Saint Louis Scottish Rite Cathedral.